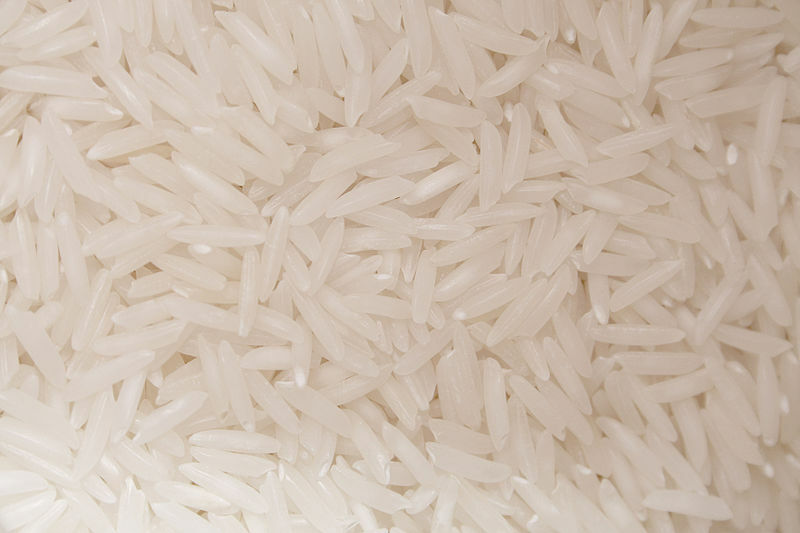 Jasmine rice is a flavorful, aromatic dish native to Thailand. Slightly less sticky than regular rice, jasmine rice has a nutty flavor that can only be described as “super-delicious”. This side dish is easy to prepare even for those who do not know how to cook Jasmine rice. In a large saucepan, warm 2 tablespoons olive oil over medium-low heat. Stir in 2 tablespoons chopped onion and saute for 3 to 5 minutes. Mix in 1/4 cup green peas, 1 bay leaf (optional) and 1 1/2 cups Jasmine rice, stirring well to thoroughly coat rice. Pour 3 cups water into the sauce pan with the previous ingredients and salt to taste. Increase the heat to medium-high, allowing the rice to come to a simmer. After 5 minutes, reduce heat to low and allow the rice to simmer lightly uncovered until all the liquid is absorbed. Remove the saucepan from the heat and cover the rice, allow it to sit 40 minutes before serving. Total cooking time should be approximately an hour. In Thailand, jasmine rice is served with hot herbal tea that compliments its taste and aroma. This Jasmine rice dish is low in fat and calories, making it an excellent choice for those eating a healthy diet. If you are tired of burnt rice, consider using a rice cooker. 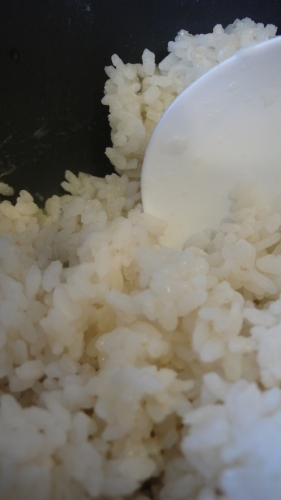 In this recipe we will show you how to cook rice in a rice cooker. Before cooking the rice, make sure to rinse it thoroughly. Rinsing the rice will remove any contaminants. Using your rice cooker, add one cup of rice and one and a half cups of water. For taste you may wish to add a pinch of salt and a tablespoon of butter. Close the lid on your rice cooker and set the timer. Most rice cookers will cook the rice within ten minutes. Avoid opening the lid during cooking. After the rice has finished cooking, let it sit for ten minutes before serving. 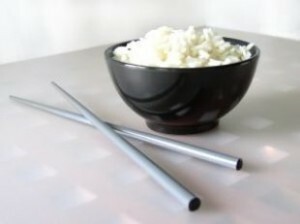 Rice can be served with a variety of meals. Consider adding the rice to your favorite Chinese dish. If you are low on energy, consider adding rice to your diet. 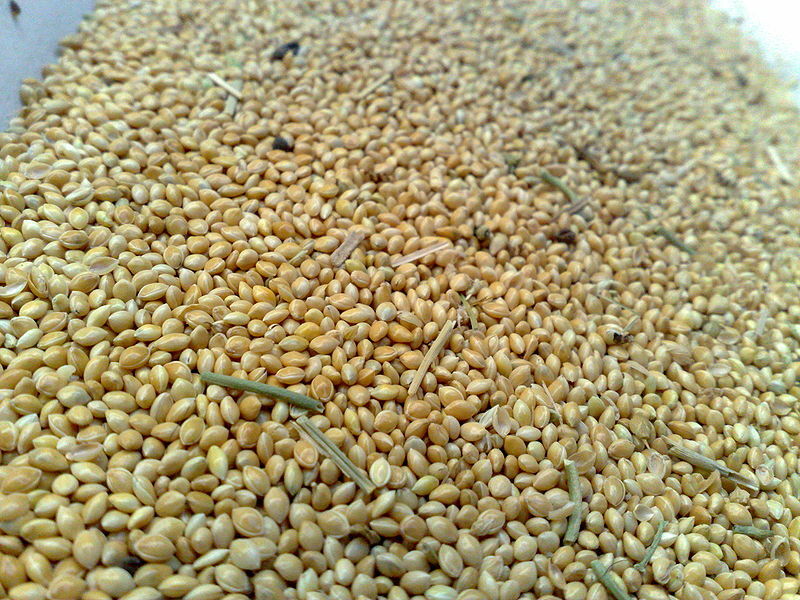 Rice is rich in complex carbohydrates. With 25,000 types of rice on the market, finding one that tickles your fancy should not be a problem. It’s a snap to cook oatmeal in a slow cooker. Simply place the ingredients inside the cooker before bed time, and you’ll wake up to a hearty breakfast. 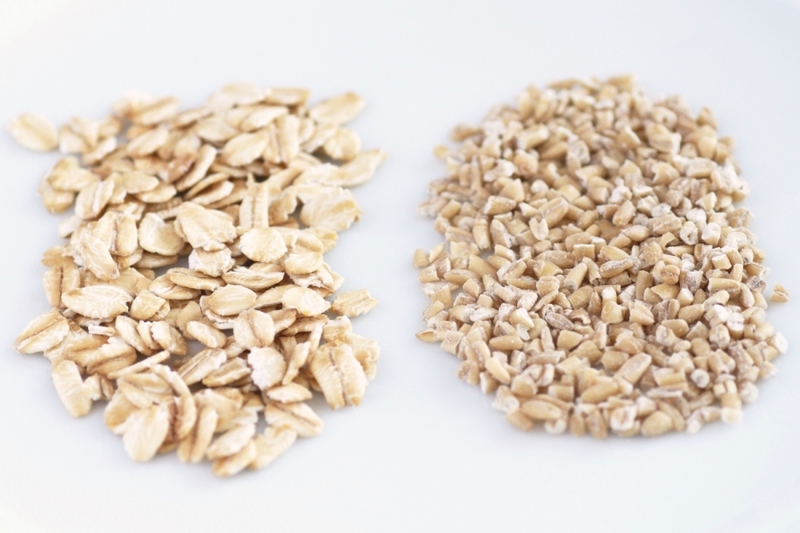 You can learn how to cook oatmeal using either rolled oats or steel cut oats. Place all ingredients into the slow cooker and stir. Replace the lid, and cook on low setting for 6 to 7 hours. Top with brown sugar and milk, if desired. Now that you know how to cook oatmeal, you can make it a regular addition to your morning menu. Topped with sliced bananas and a glass of orange juice, oatmeal is a delicious and inexpensive breakfast. 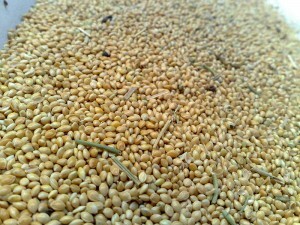 Experts recommend that you eat 6 – 8 servings of whole grains a day for optimum health. Oatmeal is a whole grain that serves double-duty because it contains soluble fibers which limit the amount of cholesterol absorbed into your blood stream. Wild rice is a great alternative to white rice. The cooking time for wild rice is a bit longer compared to white rice. 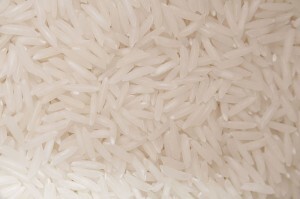 If the wild rice is undercooked, the rice may have a hard texture. This will make the rice difficult to chew. This simple recipe will show you how to cook wild rice that will make any mouth water. 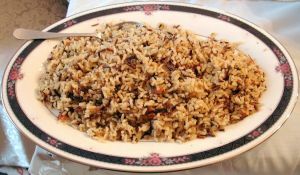 Before cooking wild rice, the rice should be soaked in water for 24 hours. After the rice has soaked, bring four cups of water to a rapid boil. Once the water is boiling, add one cup of rice and bring back to a full boil. Once the water is boiling, cover the pan and let simmer for 30 minutes. After 30 minutes, check the rice for tenderness. If the rice is still on the chewy side, cook for an additional 10 minutes. After cooking is complete, drain and season as desired. Wild rice is a great side dish for steak or chicken. You can also place the rice in casseroles or soups. Wild rice is not only delicious, it offers many health benefits. Wild rice is high in fiber and low in fat. Eating wild rice can lower the risk of diabetes and heart disease. If you are looking for a tasty alternative to oatmeal, consider steel cut oats. Steel cut oats have a nuttier taste compared to traditional oatmeal. Also, steel cut oats are chewier than oatmeal. The cooking time is also longer. Steel cut oats can be cooked overnight. In the recipe, we will show you how to cook steel cut oats in a shorter time span. 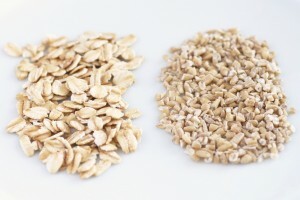 Note: This picture shows the difference between rolled oats (left) and steel cut oats (right). 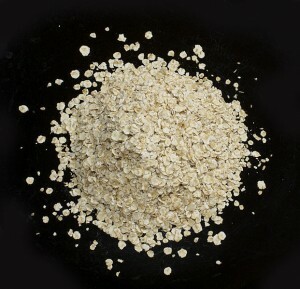 To prepare your oats, bring water to boil in a medium sizes pan. Add a pinch of salt. Once the water has begun to boil, add in the desired amount of steel cut oats. Cook the oats on medium to high heat for 30 minutes. Make sure to stir the oats frequently. This will preventing sticking and burning. Once the oats are thickened, add in brown sugar or cinnamon. For best taste, serve immediately. For added flavor, consider serving the steel cut oats with fresh fruits. Strawberries and blueberries go great with these oats. When choosing a beverage, consider one of the many fruit juices available. 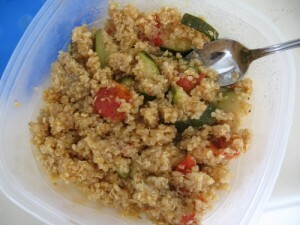 If you are diabetic, steel cut oats are a great alternative to traditional oatmeal. Steel cut oats can help lower blood sugar levels and blood pressure. 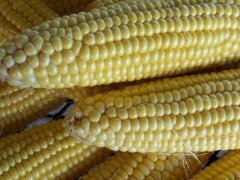 They are also rich in fiber. 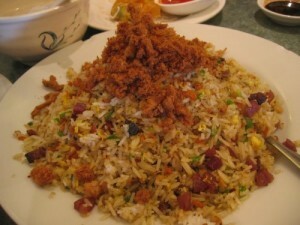 Instructions for how to cook fried rice are easy to follow and provide a great supplement to any oriental dish.